With the assault of the Pakistan Tehreek-e-Insaaf (PTI) and Pakistan Awami Tehreek (PAT) on the capital, doubts have been raised against democracy and the constitutional process once again. In the heat of it, voices are rising in quite a few circles for a military takeover in the county. The rationale they present is the glory of the Musharraf regime. Notwithstanding how the ‘glorious’ regime actually fell, even the record of that regime was abysmal to say the least. It is a fallacy labelling Musharraf’s regime a regime of stability, progress and prosperity. On the political front, the Musharraf’s regime’s failures outshine those of Ziaul Haq’s. It was the regime that pushed Balochistan to the brink of secession. An army operation there, confrontation with the pro-state Bugtis and alienation of all mainstream political forces in the province pushed the province away from the Pakistani federation. Had it not been for the political initiatives of Asif Ali Zardari and then Nawaz Sharif to engage the political leadership of the province, fully supported by the armed forces, we may have seen secession by now. If Balochistan was not enough, his policy in the war on terror was enough to cripple the state. That he played a vicious double game in the war on terror with both internal and external stakeholders is no secret now. 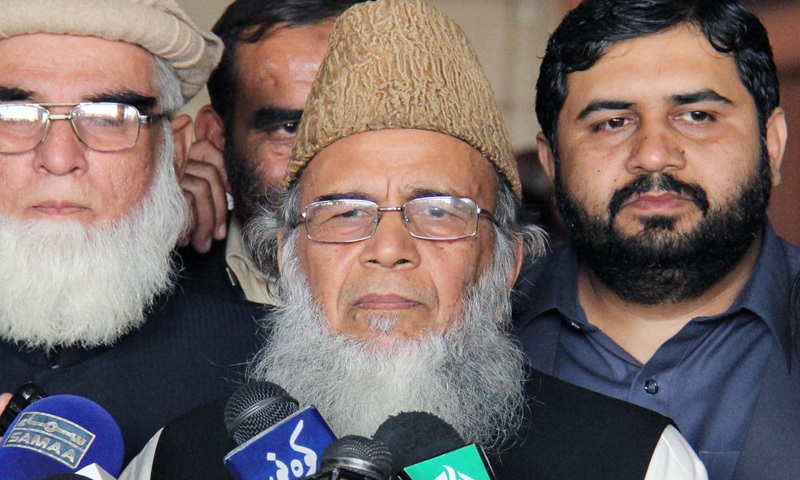 Those who portray him as the ultimate saviour of Pakistan against the Taliban and al Qaeda militants must remember that it was under his watch that the state of Pakistan ceded control of seven tribal areas and Swat to the terrorists. It is only in regimes after him, through the bravery and courage of our armed forces, that the state of Pakistan has gradually regained control of the ground lost there. His policy of harbouring the Taliban led to alienation of the people in the tribal areas and made them targets for drone strikes in later years. It was under him that Karachi became a hub for the Taliban and al Qaeda, and though Sharif’s provincial government cannot be absolved of its fair share of responsibility, the network of Punjabi Taliban expanded and consolidated in Punjab during Musharraf’s regime. If this was not enough, his double game policy compromised the Pakistan army the most. Do we forget that in the twilight of the Musharraf regime, because of his hypocritical double game to stay in power, he had pushed things to a level where confusion led people to refuse leading and attending the funeral prayers of soldiers martyred in the war on terror? If this is your de Gaulle, I salute your wisdom. The ultimate defence of Musharraf is his economic performance. However, as far as the economic growth rate goes, it was only in 2003-2004 and 2004-2005 that the growth rate was higher than six percent, otherwise it was largely under six percent, which is hardly glorious. More importantly, the abundance of capital that we saw during the Musharraf regime had nothing to do with the policies of the regime but was a result of a global zero-interest rate environment. Unfortunately for Pakistan, thanks to the ineptness of Musharraf’s regime, this abundance of capital did not result in an enhanced industrialisation and production base. Industrial production as a percentage of GDP declined rapidly under the regime. Ironically, this global zero-interest rate regime was used effectively by our neighbours India and China to enhance the production base of their respective economies. Just when India and China were busy using abundant capital to enhance productivity, the Musharraf regime was using the abundance of capital to inflate the real estate and stock market, leading to an asset price bubble. Those who admire Musharraf’s economic marvels are the beneficiaries of this urban centric asset-inflation driven economic bubble that went bust during the last years of his regime. Musharraf’s regime was a cancer from which Pakistani society, our brave armed forces and state institutions will take years to recover. 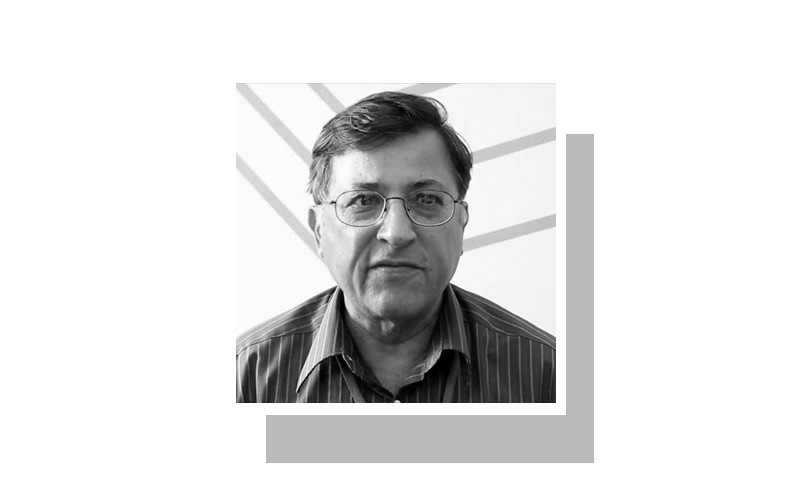 Like any illegitimate ruler, Musharraf’s core aims were survival and gaining legitimacy, and his every decision was a manifestation of these vulnerabilities. He allowed the real estate and stock market bubble to appease the urban elite of Pakistan. Like his predecessors, Musharraf knew that regimes in Pakistan fall when the cities of Lahore and Karachi rise against them. Thus, they go the extra mile to appease them through artificial prosperity. Ayub did it, Zia did it and so did Musharraf. The problem is these policies are a stopgap arrangement and when the effect fades, everything crumbles. Similarly, to gain international legitimacy, Musharraf had to keep the threat of the Taliban alive while showing action against it at the same time, leading to a destructive double game. As they say, you can fool some of the people some of the time but not all of the people all the time; eventually the game had to fail. There is a lesson to be learnt by us as a nation from the Musharraf saga. For one, those who are political players must acknowledge and respect the army’s role and strategic concerns in decision making, and should not push matters to a point where the army is sucked into the political space. 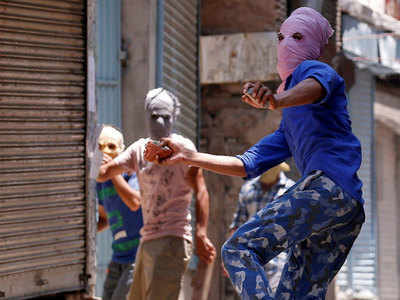 For their part, the armed forces must realise that it is not in their interest to come to the fore as it only undermines their stature and power. It is in everyone’s interest that the system continues. For this, everyone needs to play by the rules of the game. It may sound a little Machiavellian but the system needs to be built so that it has institutional mechanisms to eject corrupt or illegitimate players. Another piece of adventurism like Musharraf’s will destroy it for all. In these vulnerable times, let us stay composed and say a prayer for Pakistan and for us all.